During the 20 years I’ve been with my husband, he has barely worked, which has caused us to have major financial problems and with three kids to raise, it’s become too much. I have decided I’ve had enough, have separated from him and plan on divorcing him. I have since met another man whom I care about very much and with whom hope to share my life. My husband is having a difficult time accepting my leaving and continues to hang onto me. I am moving on with my life and want him to as well. I think we will both be happier if we do. Do you see him moving on with his life and letting me live mine? And will I be sharing my life with this other man? Your husband is going to continue to do everything he possibly can to try and keep you in his life. Moving on is not something he will choose to do. Remain strong and firm in your convictions. While he may never actually accept your leaving, he eventually will be forced to come to terms with it. I know you don’t want to get downright nasty with him, but don’t let your compassionate side get the best of you, either. You no longer need your husband’s “permission” to live your life as you see fit, nor are you responsible for him and his well-being any longer. Deal with him firmly, set rules and boundaries, and enforce them. While it does seem to be a trying process to detangle him from you, it is possible. Furthermore, it needs to be done so that you can fully forge ahead with your plans for the future. As far as your new relationship, there are some difficulties and challenges in front of you, but I’m not seeing any real obstacles. 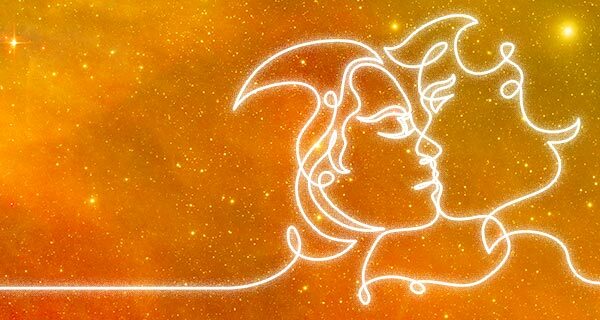 While it does look like the two of you will be building a life together, it looks like you have much more control as to how everything evolves. You seem to know how you want things be, and aren’t going to settle for anything less. Because of this attitude, and the fact that you are a kind, reasonable and compassionate woman, you will have the relationship that you want. 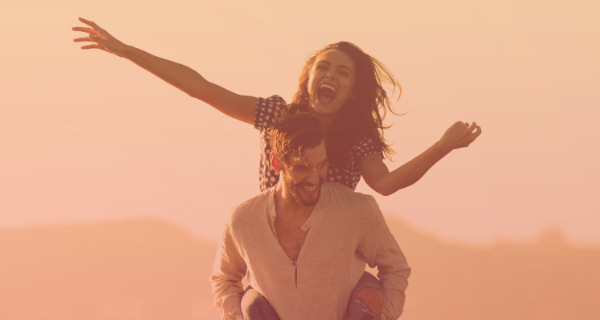 This man, while not a pushover, will do everything he can to work with you to build a solid future, while never quite losing sight of ongoing romance. He will surprise you, in a good way. While formal commitment is a ways off, he will continue to woo you even after he knows that you are truly his. I guess there are a few Knights in Shining Armor still out there in the world. Looks like you found one. Good for you!!! Is there a Prince Charming in your life or future? Call 1.800.573.4830 or click here now.